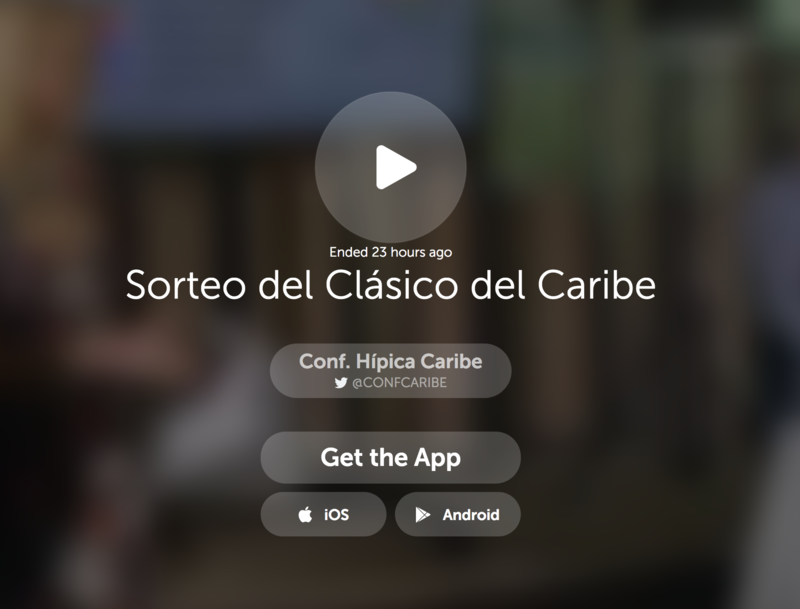 Sorteo del Clásico del Caribe LIVE ! 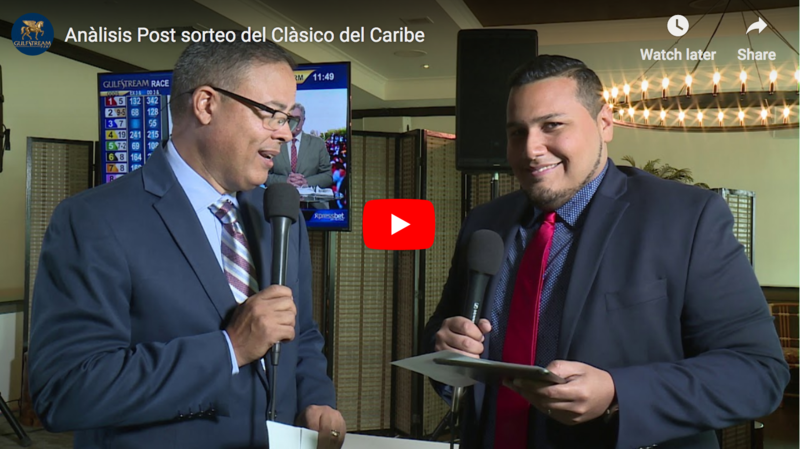 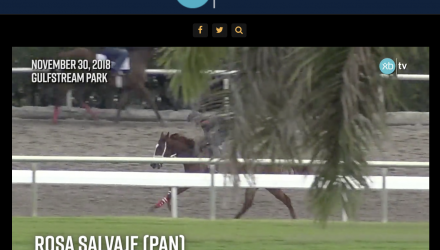 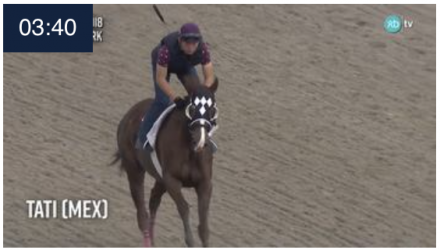 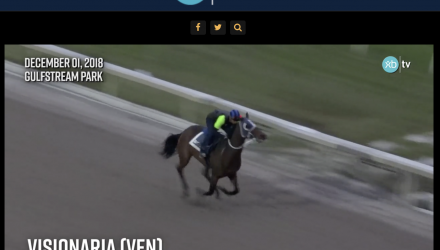 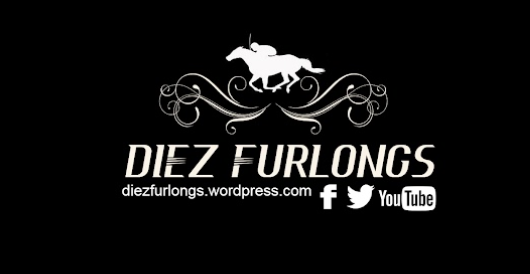 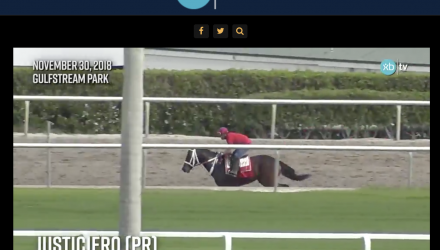 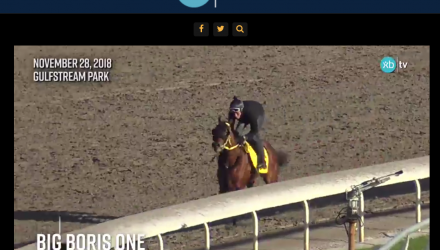 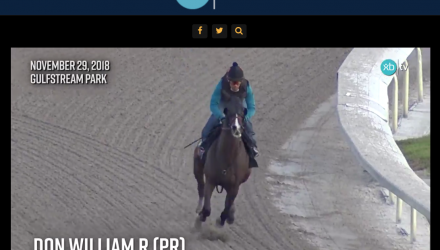 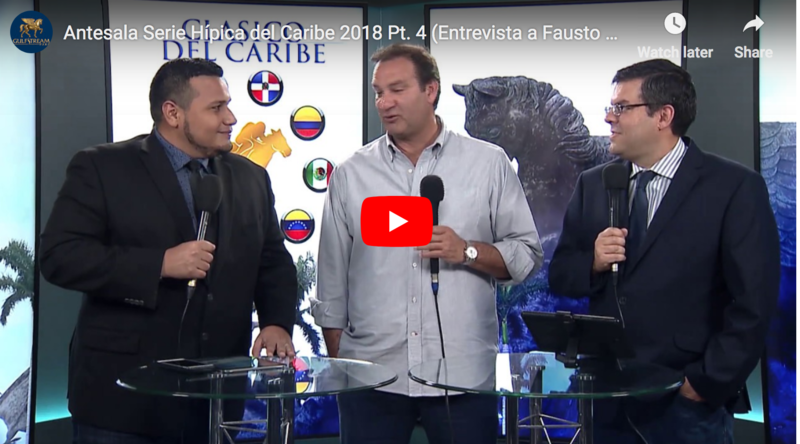 HALLANDALE BEACH, FL – Gulfstream Park announced Thursday it will host the Clasico Internacional del Caribe – the Caribbean and Latin America’s premier Thoroughbred event – on Saturday, Dec. 8 during its Championship Meet. 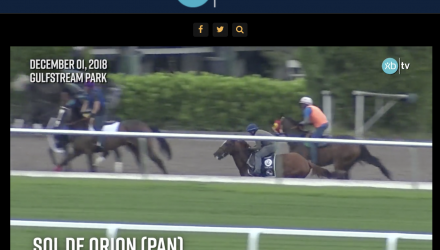 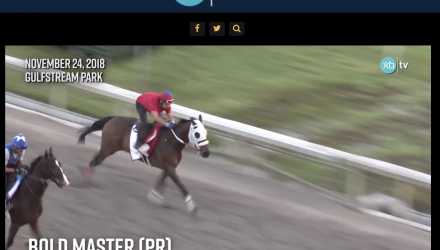 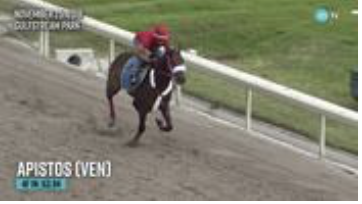 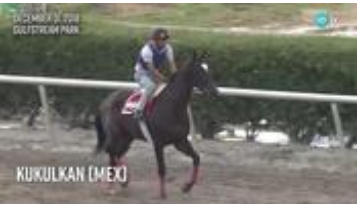 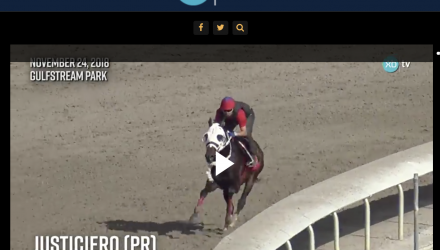 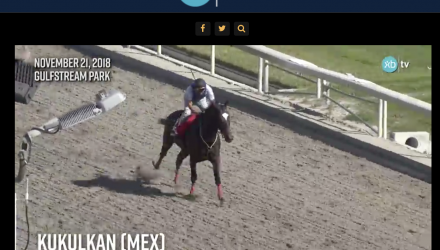 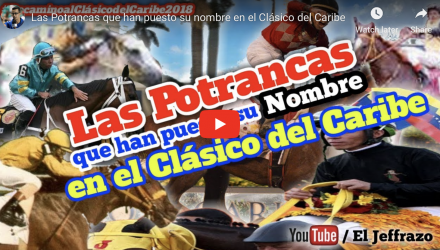 This will be the second consecutive year Gulfstream hosts the Clasico Internacional del Caribe, featuring five races for Thoroughbreds from nine Caribbean and Latin American countries, highlighted by the $300,000 Clasico del Caribe (Caribbean Derby). 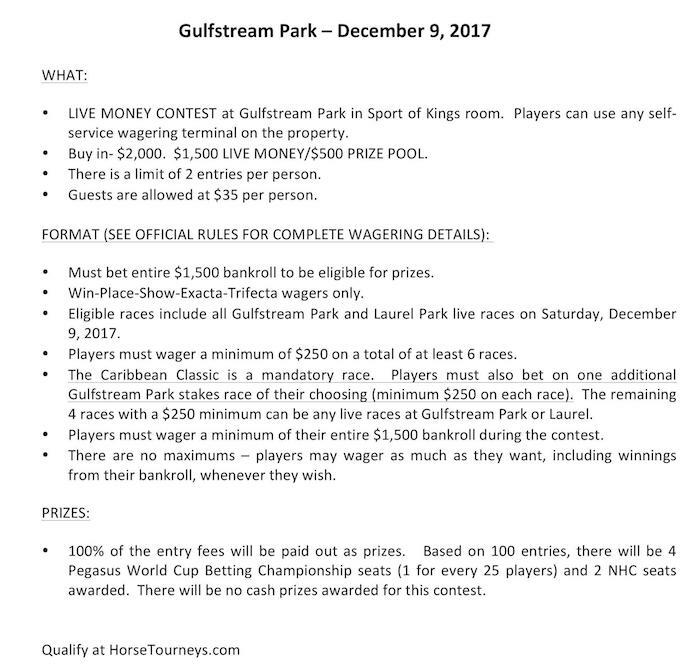 Gulfstream became the first pari-mutuel facility outside Latin America and the Caribbean to host the event last year since its inception in 1966. 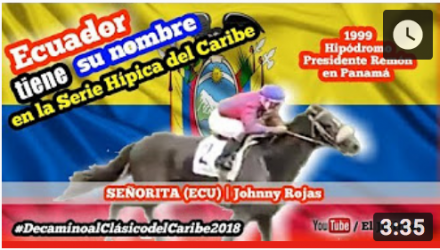 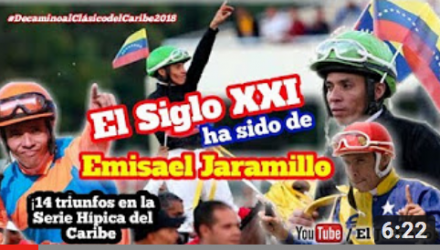 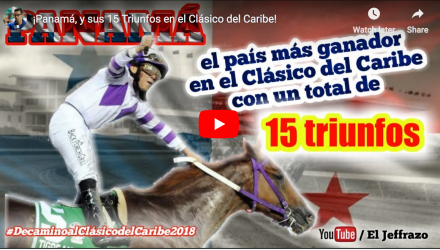 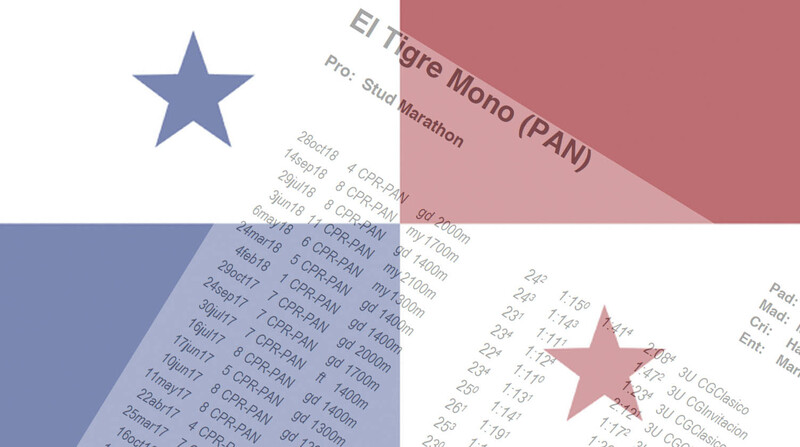 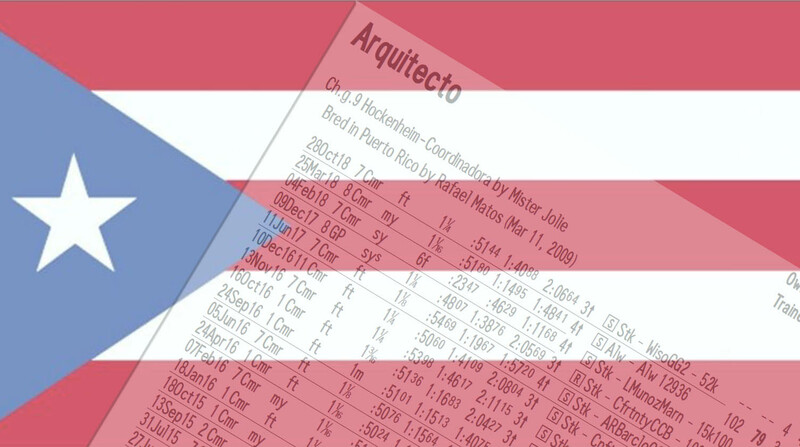 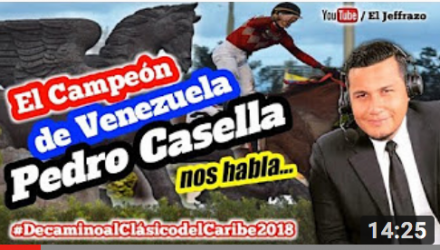 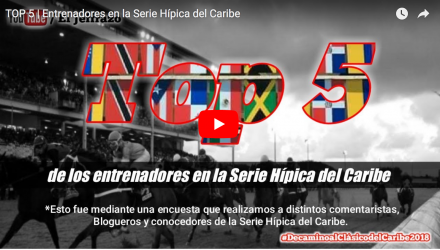 The Clasico Internacional del Caribe has a storied history of bringing together the best horses and jockeys, competitive races, and festive crowds. 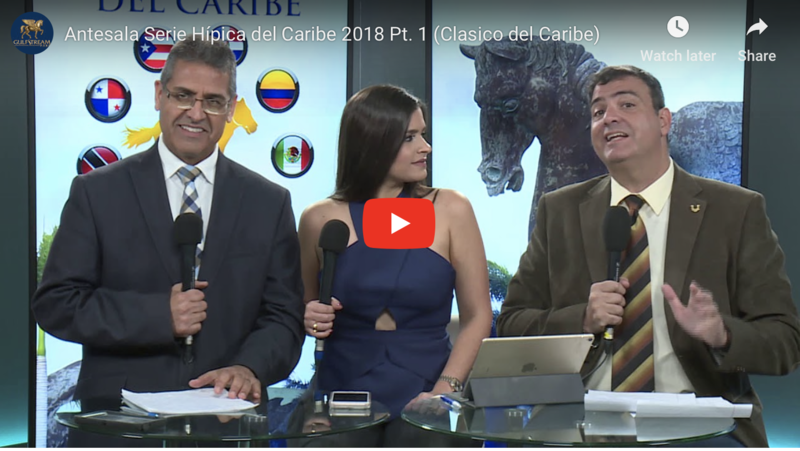 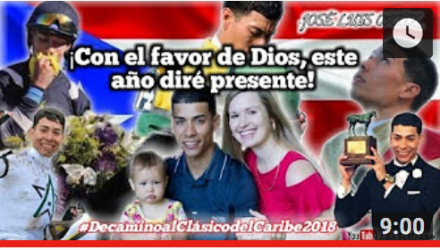 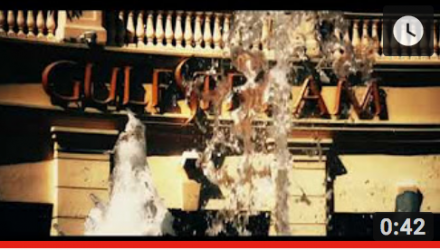 The Clasico’s history includes the participation of Hall of Fame jockeys Laffit Pincay Jr., Jacinto Vasquez, John Velazquez and Javier Castellano as well as Gustavo Avila, Joel Rosario, Emisael Jaramillo, Joel Rosario, Cornelio Velasquez, and Jose Lezcano. 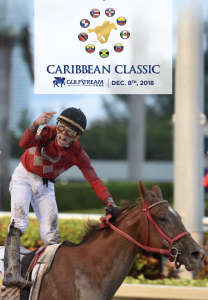 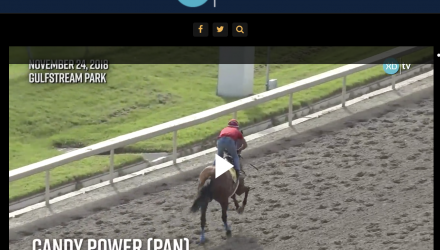 Last year’s Clasico Internacional del Caribe was one of Gulfstream’s most electric days of racing with fans waving and wearing the flags of their countries while chanting and singing throughout the afternoon. 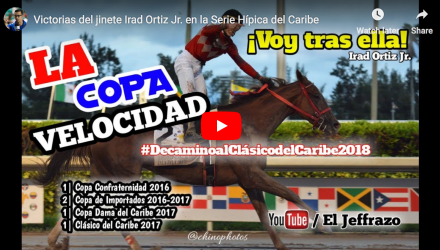 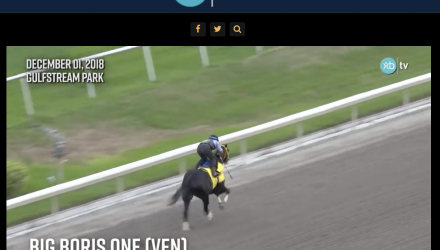 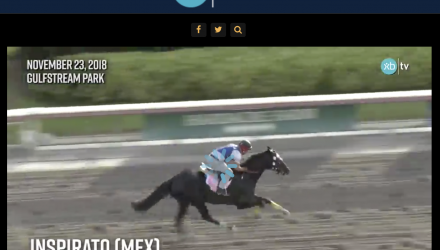 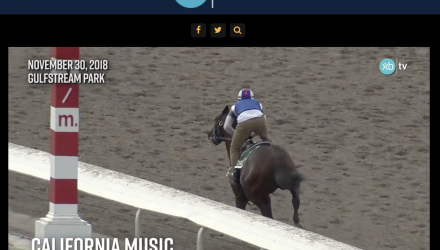 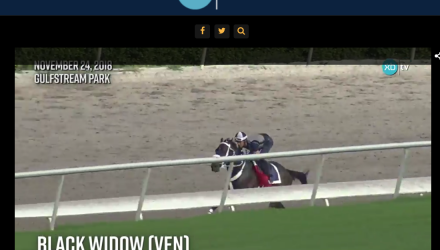 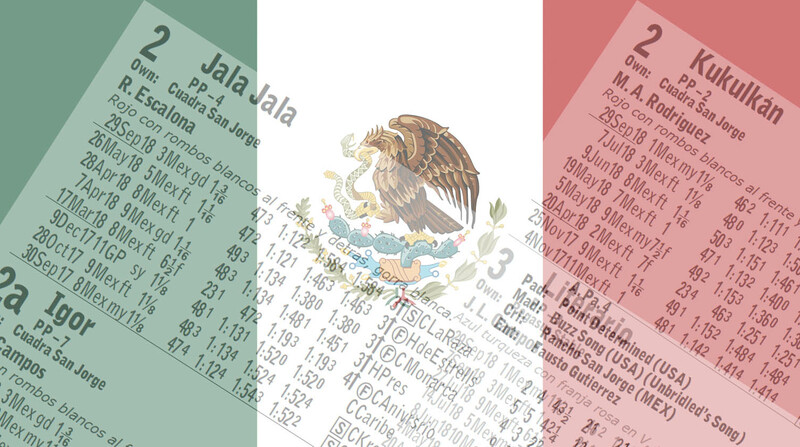 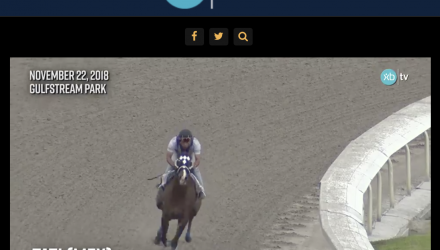 The day was highlighted by the Mexican-based filly Jala Jala winning the Clasico, giving Irad Ortiz Jr., three Clasico stakes victories on the day. 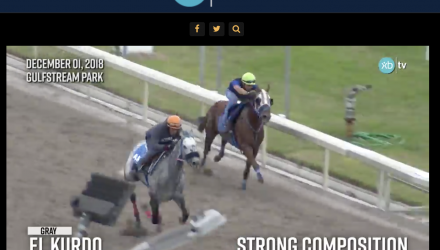 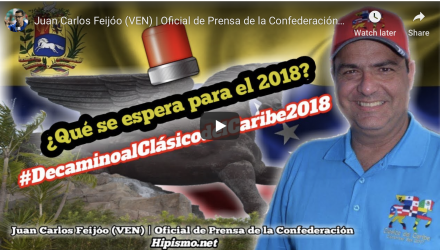 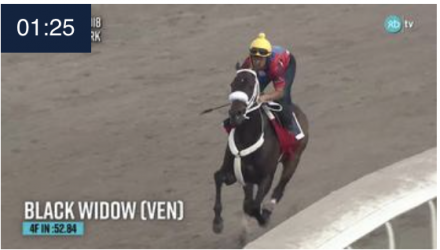 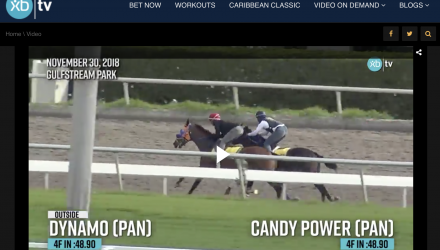 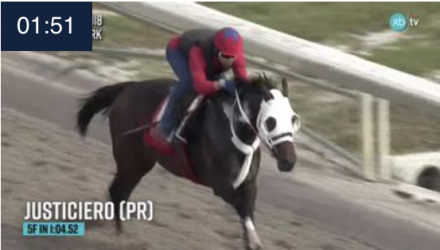 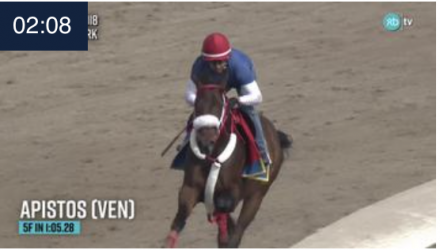 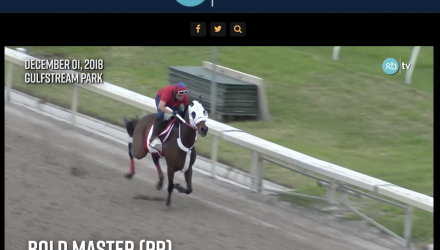 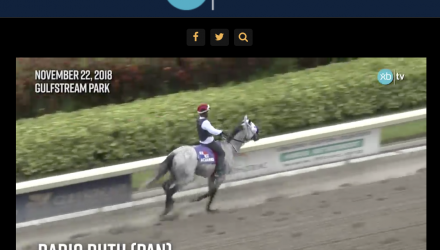 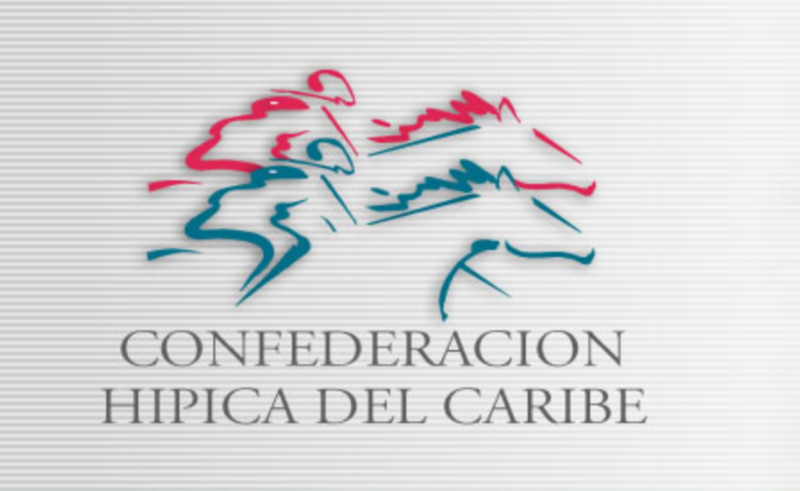 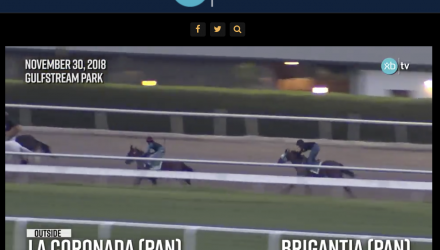 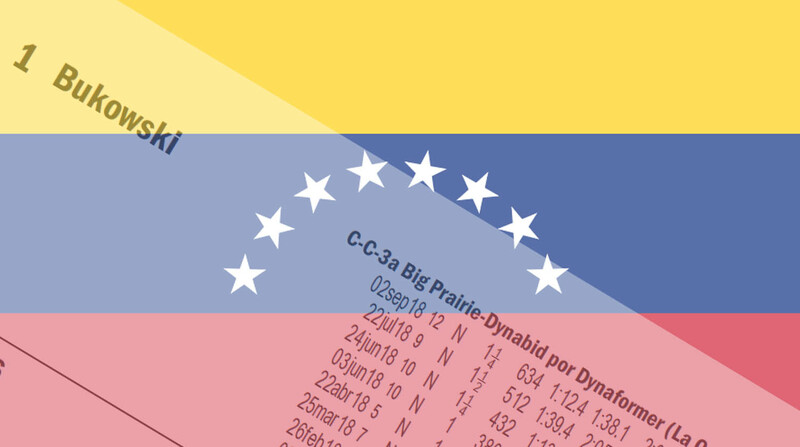 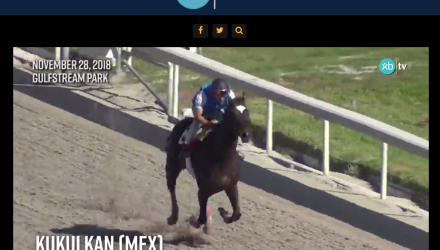 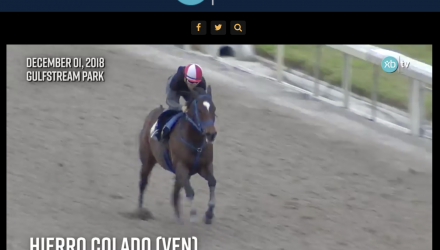 Horses from the Clasico Internacional del Caribe’s nine countries – Colombia, Dominican Republic, Ecuador, Mexico, Panama, Puerto Rico, Venezuela, Jamaica and Trinidad and Tobago – are due to arrive in South Florida beginning in November.